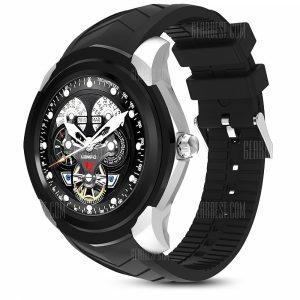 FINOW Q1 3G Smartwatch a 80.50€ -7%! 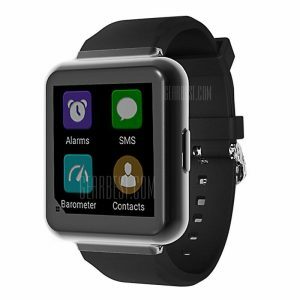 I4 Air 3G Smartwatch a 92€ -25%! 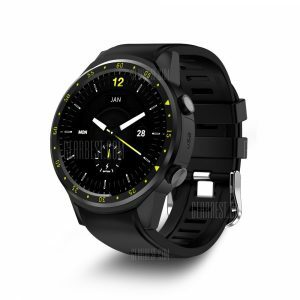 TenFifteen F1 Sports a 59.31€ -11%! 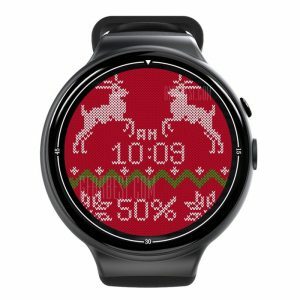 LEMFO LF17 3G a 76.26€ -18%! 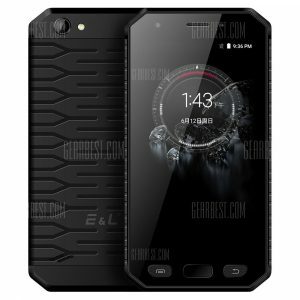 VKWORLD MIX 4G Phablet a 92.36€ -13%! 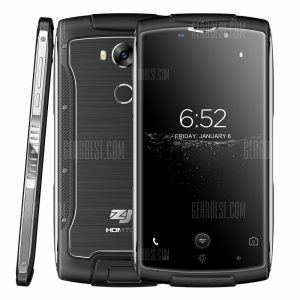 ZOJI Z7 5.0 inch 4G a 91.22€ -7%! 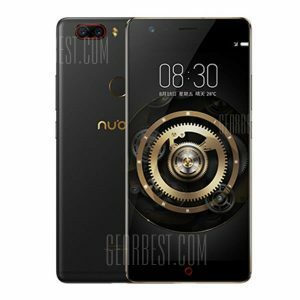 Nubia Z17 Lite 4G a 263.55€ -16%! 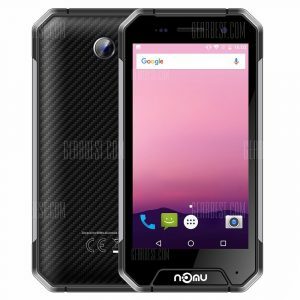 NOMU S30 Mini a 134.92€ -15%! 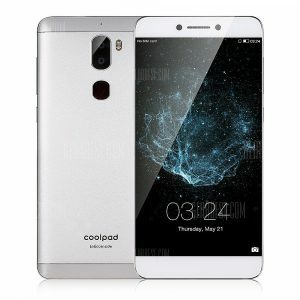 Coolpad Cool1 Dual a 128.32€ -11%!